1. Open the admin panel settings. Open the admin panel and switch to the chat operation tab in the settings menu. 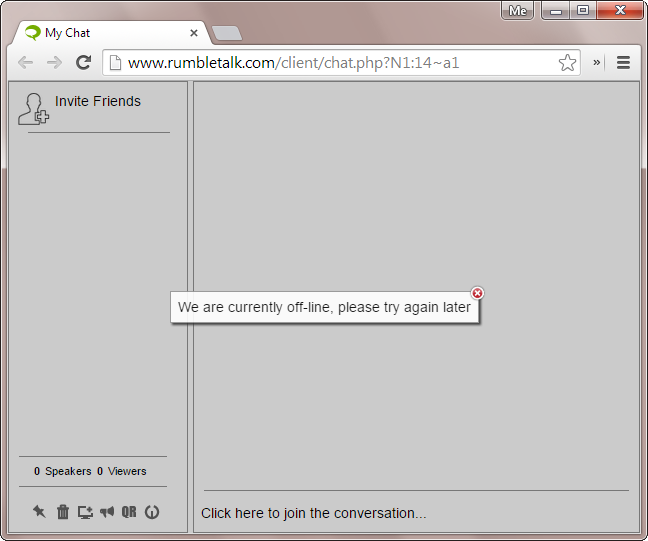 Click on “Take chat offline”. You will be asked to confirm the action. 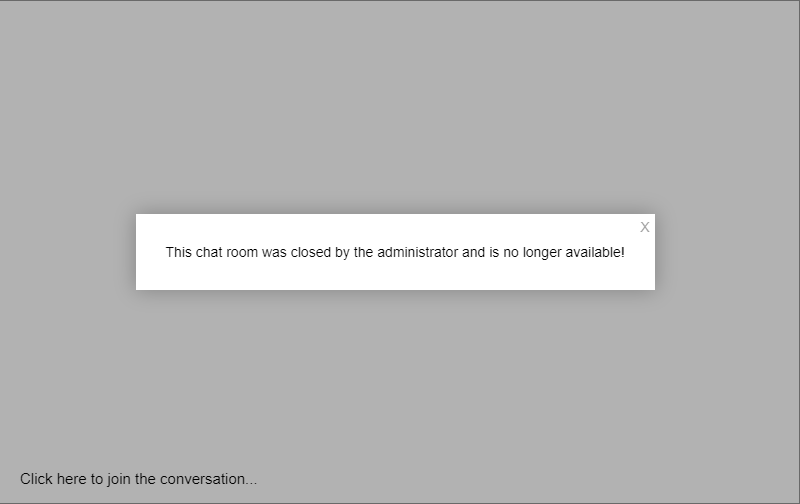 Any logged in users will be logged out, and the default offline message will show. 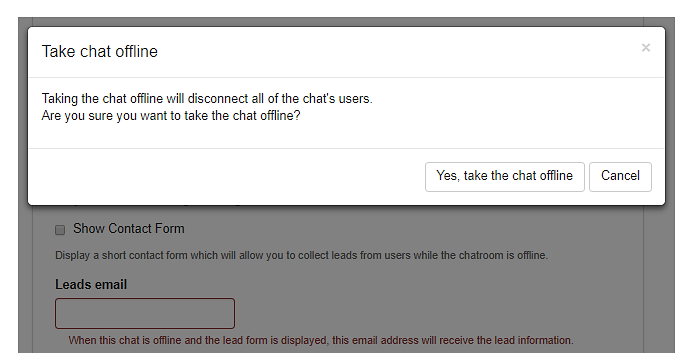 Once all are disconnected, you can click on the same button “Take chat online,” and then users will be able to login again. 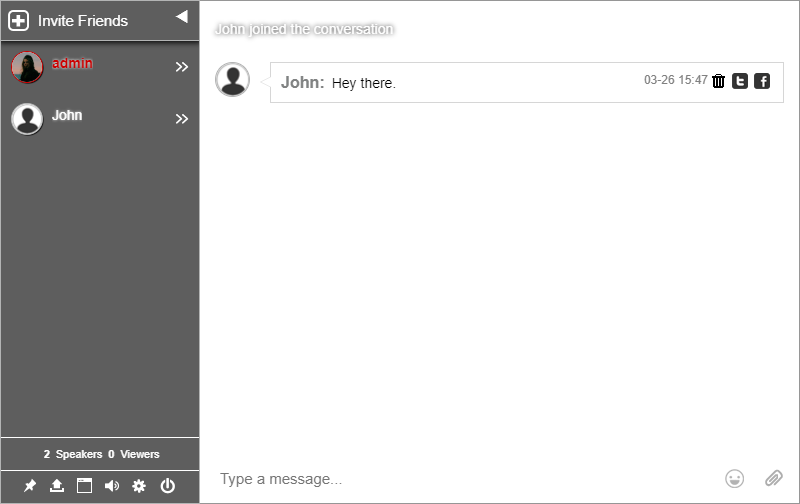 Previous postHow to delete a chat message? Next postHow to browse from mobile?